Our selection of specialty elastomers provide industry-leading toughness, durability, thermal resistance, and fluid resistance. It’s the broadest offering of specialty synthetic elastomers in the world. Nitrile (NBR) elastomers offer toughness, excellent oil resistance, and moderate heat resistance. NBR is commonly used in industrial, automotive, oil field, adhesive, and aerospace applications. 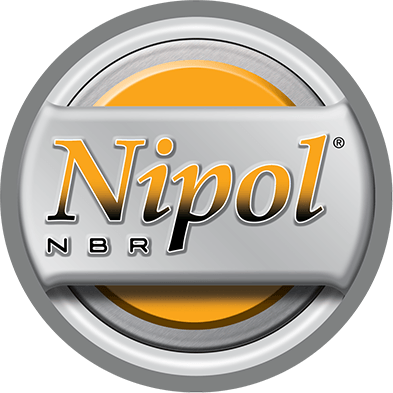 Nipol NBR is available in bale, crumb, powder, and liquid forms. 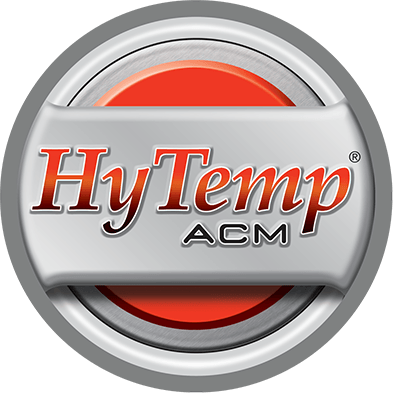 Engine and automotive transmission seals, gaskets, and hoses are common applications for ACM. HyTemp can be compounded to maintain excellent sealing properties and durability to sustained heat (175°C) and hot oil. 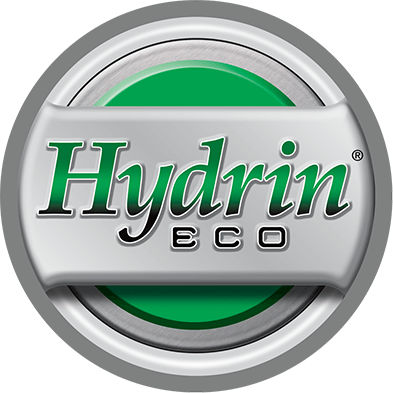 Epichlorohydrin (ECO) combines heat resistance to 125°C with excellent resistance to both engine oil and fuel. ECO can be compounded to have outstanding dampening properties. It is broadly utilized for automotive air intake hoses, fuel hose covers, dampening components, and laser printer rolls. 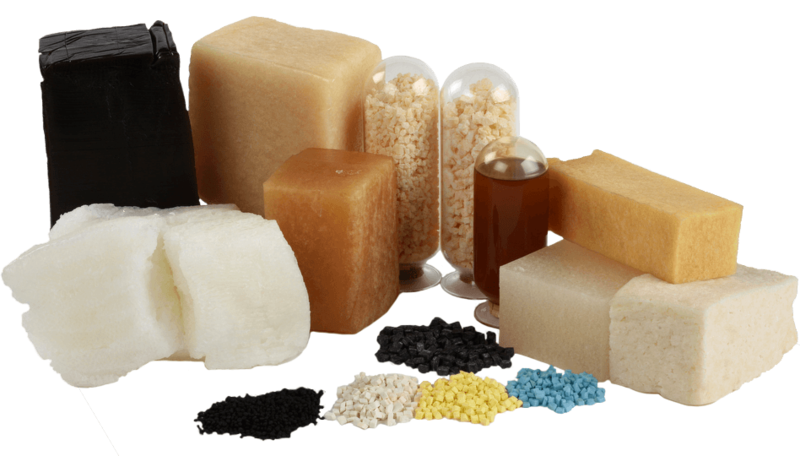 Hydrogenated Nitrile (HNBR) is ZEON’s toughest, most durable elastomer. 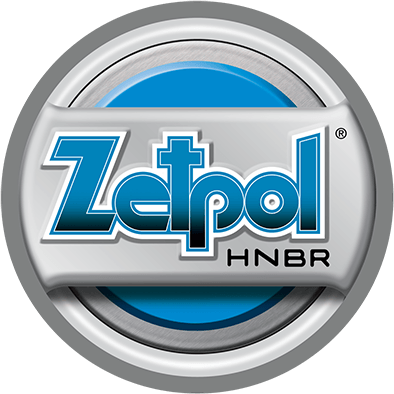 Zetpol resists prolonged exposure to 160°C as well as superior resistance to hot oil, solvents, and fuel. The toughness of Zetpol has made it the elastomer of choice for automotive timing belts, metal-bonded seals, and oil field components. Zeotherm is a high-performance vulcanized thermoplastic elastomer combining both heat (150°C) and hot oil resistance. Zeotherm contains a polyamide (PA6) continuous phase and is compatible with 2K injection molding and blow molding with polyamide. It is processed using thermoplastic equipment. 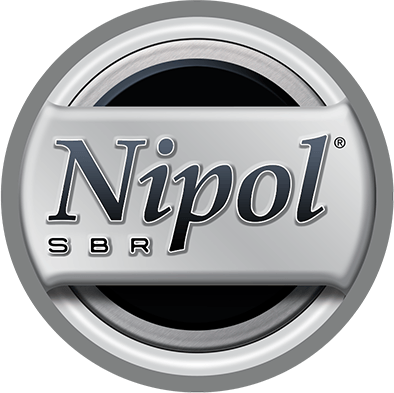 Nipol SBR is available in two series – Solution SBR (S-SBR) and Emulsion SBR (E-SBR). SBR is broadly utilized for tires, including fuel-efficient, low rolling resistance tires. ZEON’s product innovations go beyond synthetic rubber. In addition to our core synthetic elastomers, we develop and sell a variety of non-rubber elastomer products.